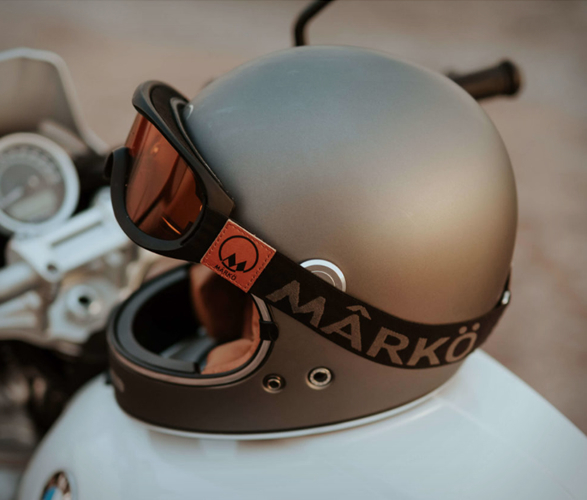 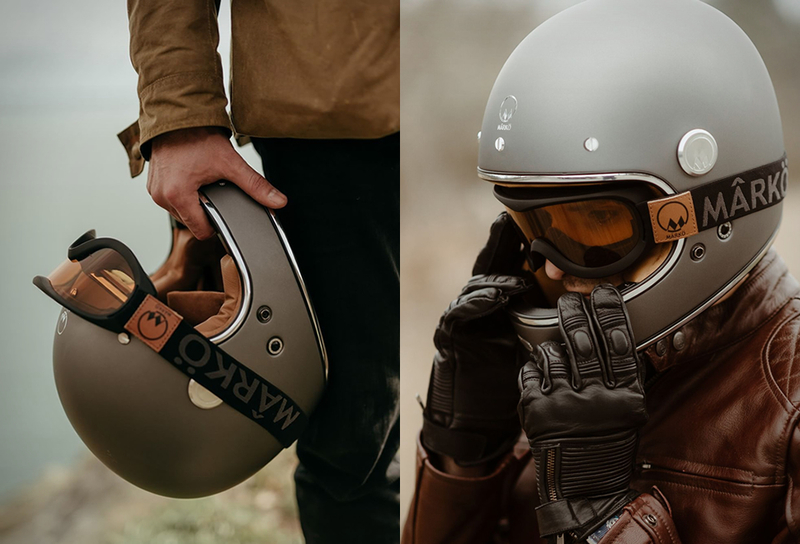 Marko Helmets are characterized by their style and functionality, their latest offering is this vintage style Full Moon helmet built with an outer fiberglass shell, and with a thin and very low chin rest, allowing it to have an exceptional field of vision, a feature extremely appreciated for driving in the city. 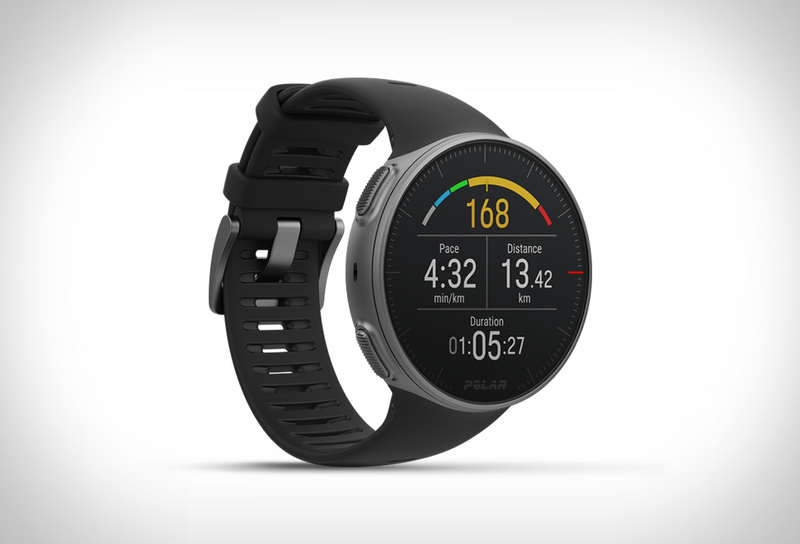 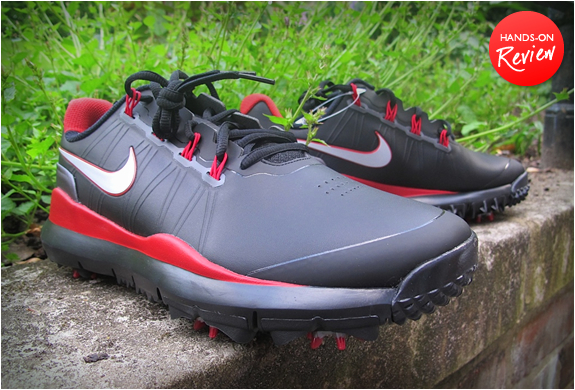 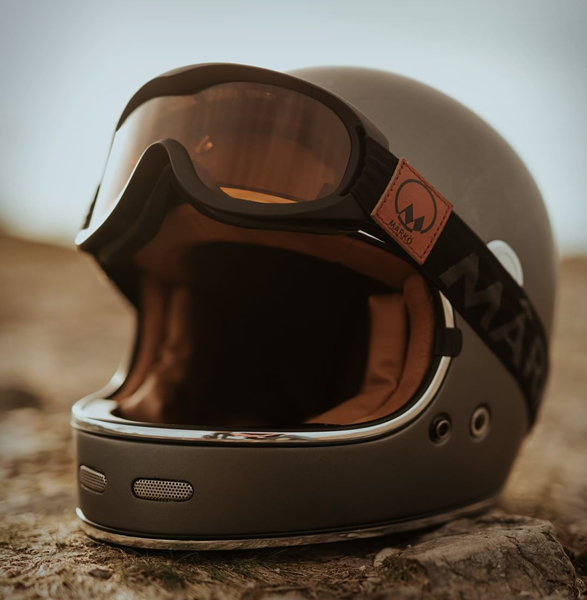 Other details include a removable and washable antibacterial fabric interior, 3D cut cheek pads for pocket-sized headphones, and a built-in high-performance ventilation system. 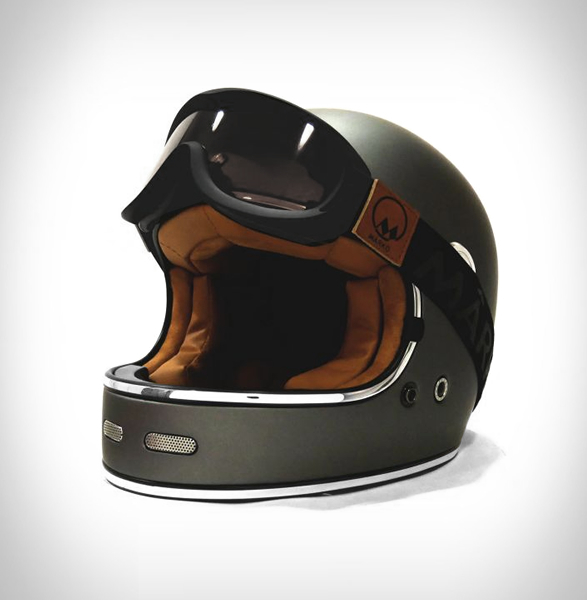 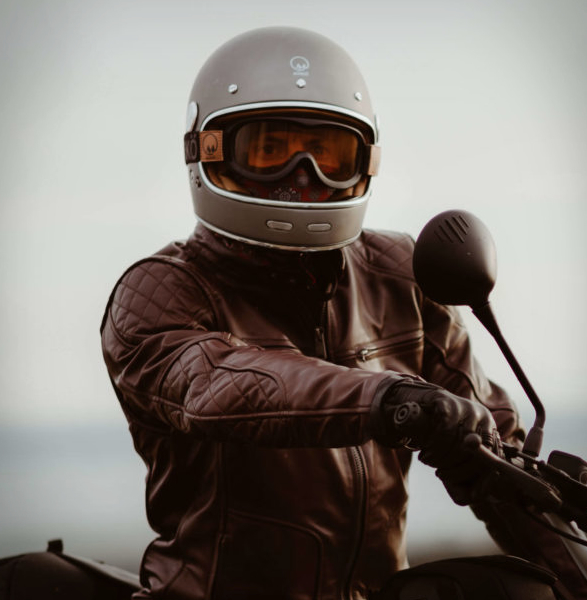 The stylish helmet combines safety, lightness, and comfort in a vintage look. 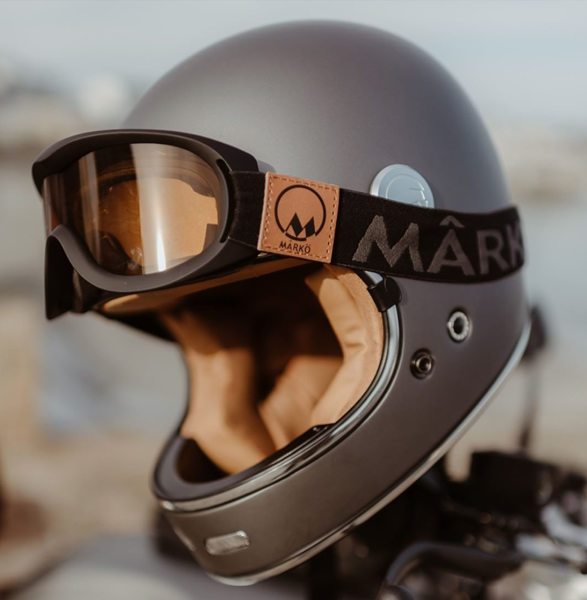 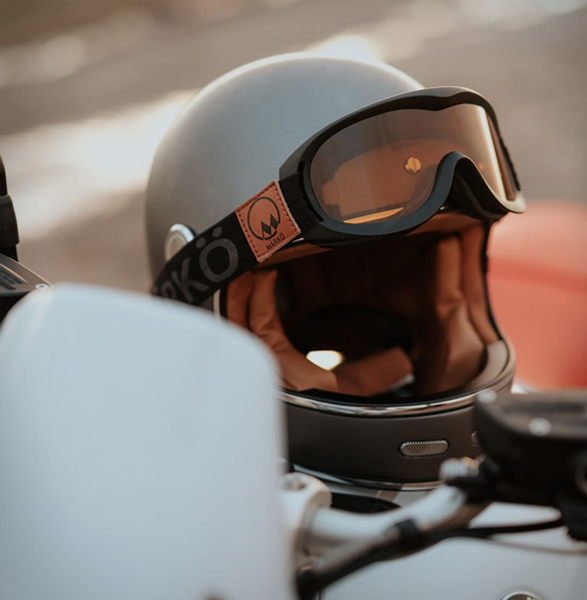 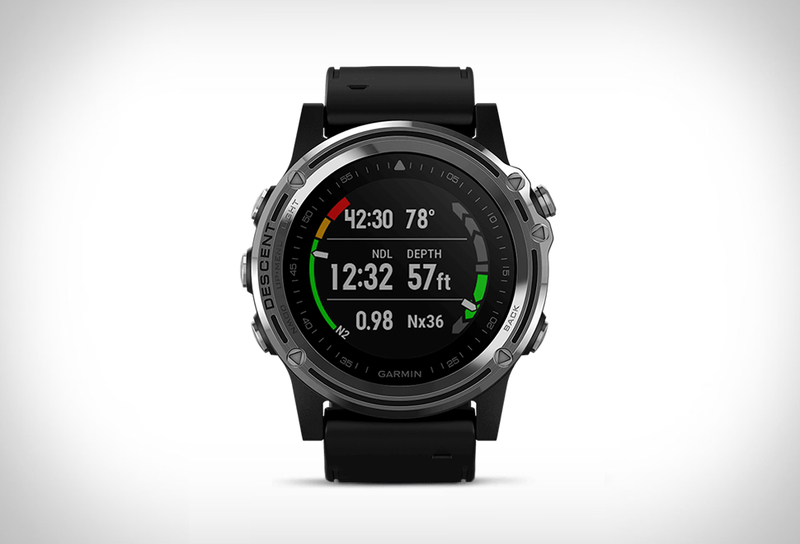 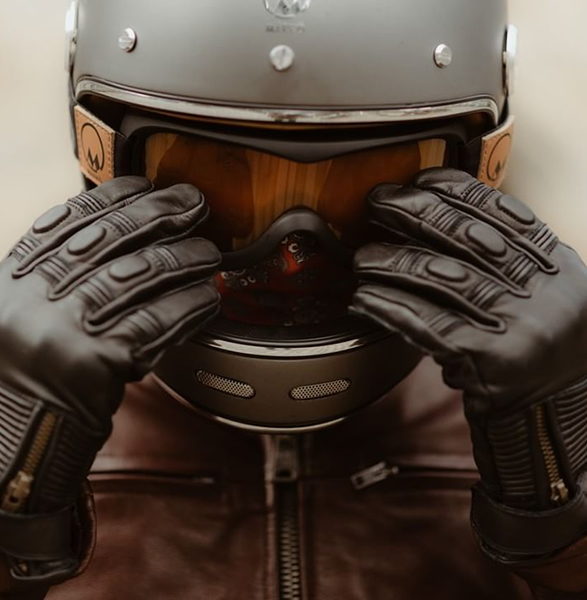 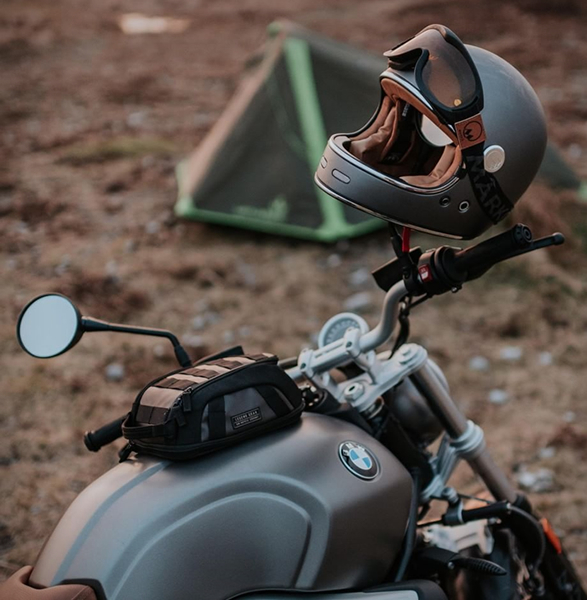 It is supplied with a simple colorless screen, but there are various screens available as an option to offer your helmet a custom look, or you can remove it to incorporate a cool mask from the same brand.